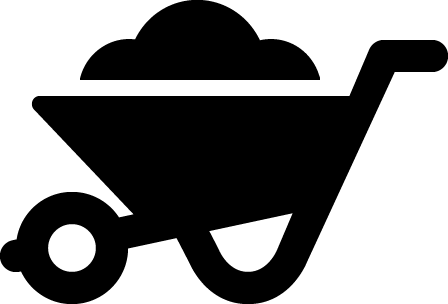 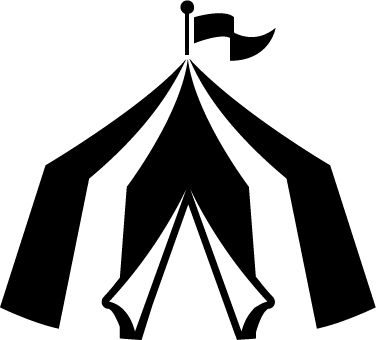 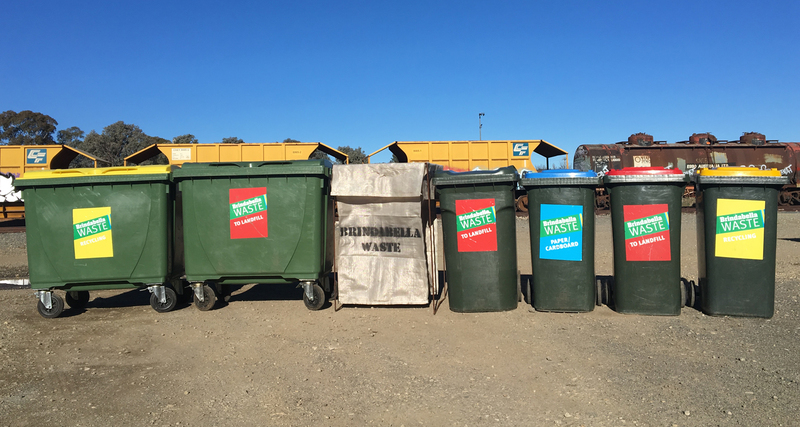 Brindabella Waste | Canberra's waste management people. 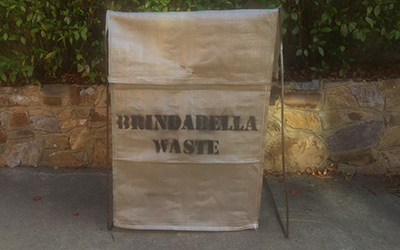 At Brindabella Waste we provide household, commercial, body corporate and event waste and recycling solutions. 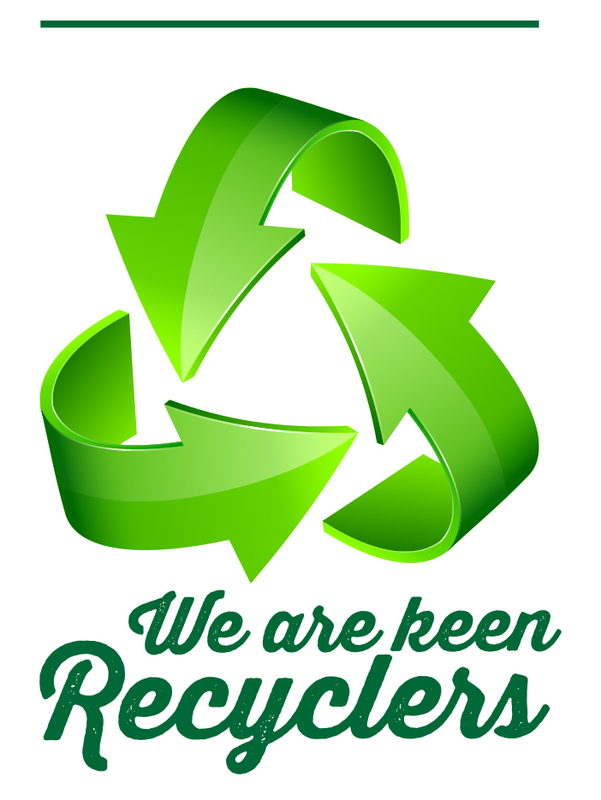 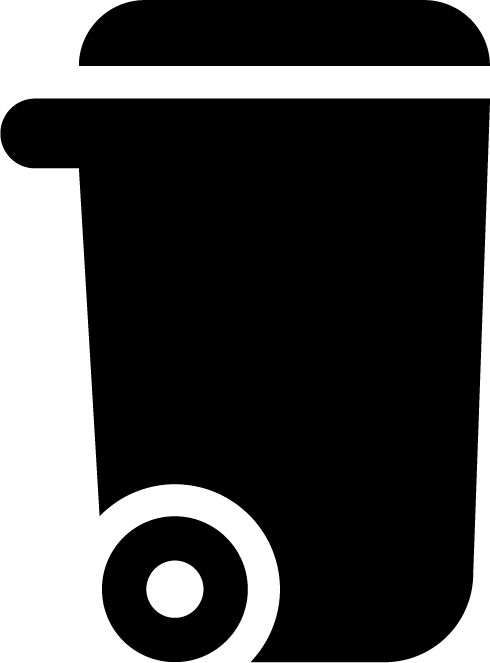 We offer trashpacks, bins and rubbish removals at a competitive price and with collection cycles and billing to suit your needs. 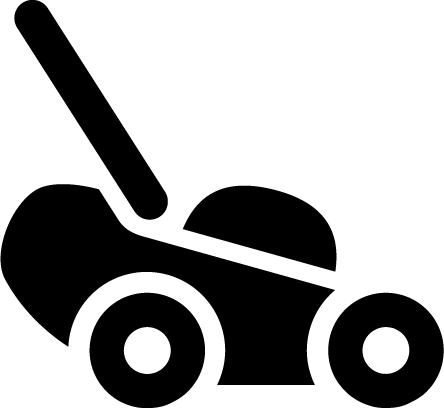 Also ask about our other services including gardening, gutter cleaning and tree surgery.